 Henley Stone have taken on a range of residential work where each challenge required a different skillset. Examples of the range of skills and techniques we have used to our advantage are shown in our commercial case studies. 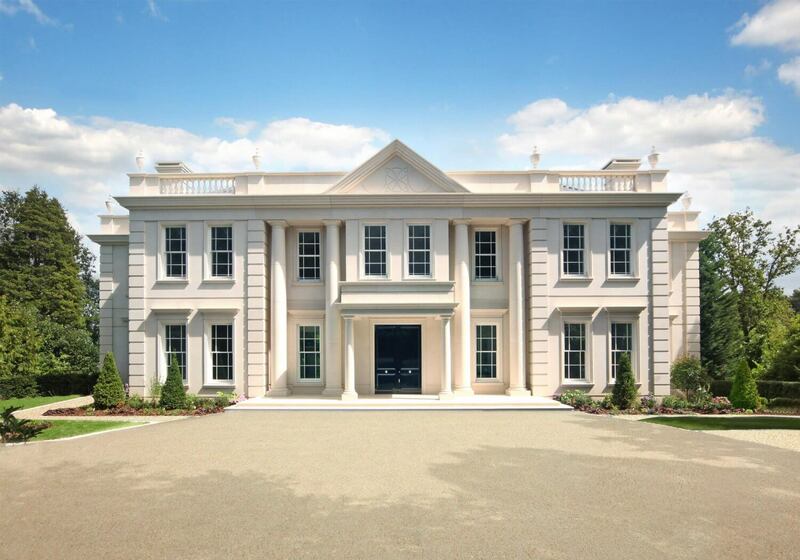 Located within St George’s Hill, one of the country’s most prestigious private estates. 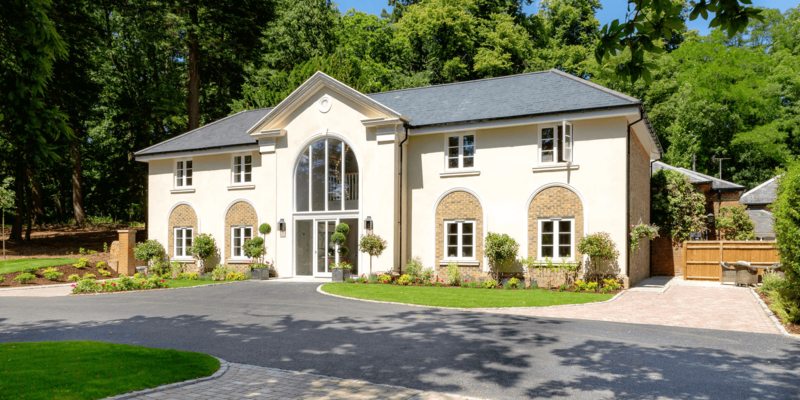 Silverwood House is a magnificent residence of 16,000 sq ft boasting stunning stone elevations. 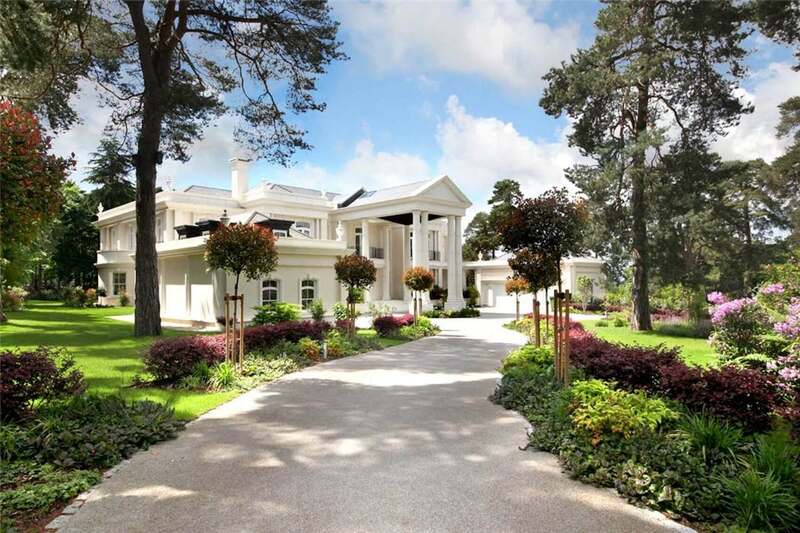 A magnificent family residence with stunning views, situated within the prestigious St George’s Hill private estate. The traditional Edwardian style property was demolished and the construction of a new 2,500m2 house in landscaped grounds. 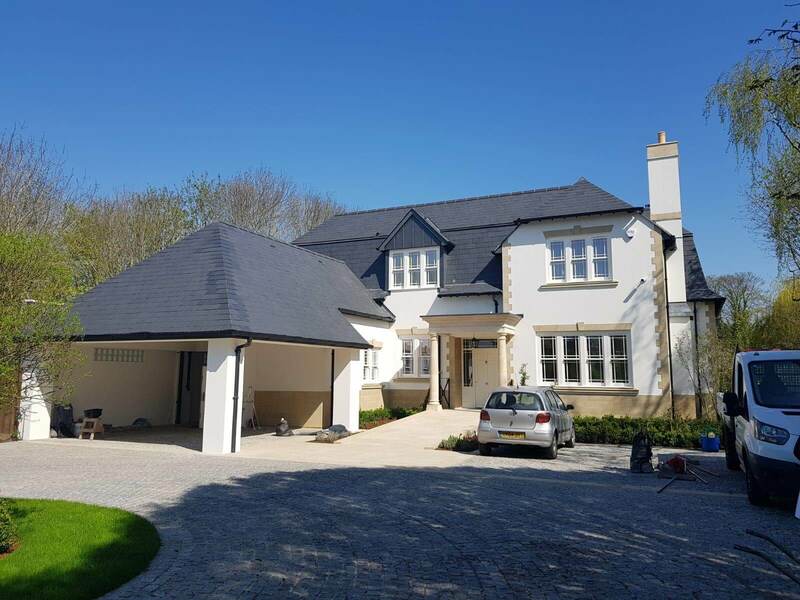 Located in the heart of Surrey, Henley Stone provided a complete wetcast package for a substantial Ardgowan Homes project. The unique development required specific knowledge of wetcast columns and band coursing. Located in the picturesque town of Marlow along the River Thames, the impressive Little Weir House property was designed to remain in keeping with the local area. 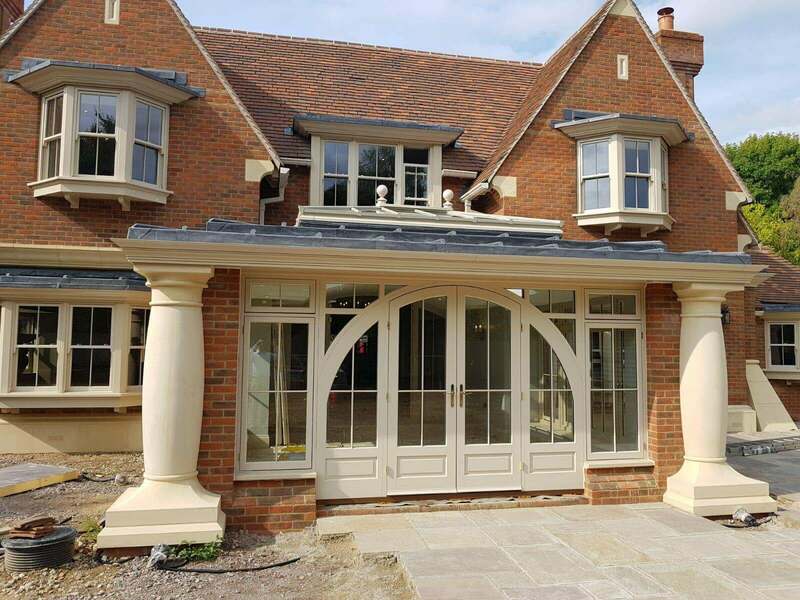 As part of a bespoke project for a loyal client, Henley Stone provided a complete stonework and block work package for a substantial Millgate Homes project.